Car seats have always been a sought after commodity at Divine Consign. Everyone needs one. You aren’t going to get your baby home from the hospital without it. And, buying multiple seats for the multiple cars that carry your kids on a regular basis is a lifesaver. So, finding a good seat, at a great savings, is like hitting the jackpot. 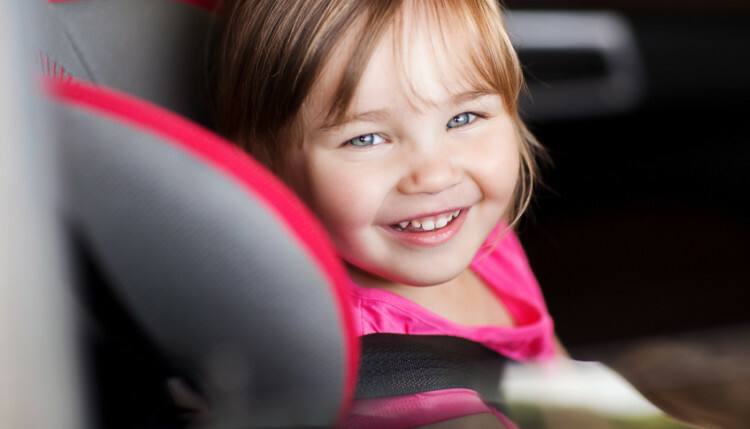 Here’s our rules for selling car seats, so our little friends stay safe. * Seller is the original owner of the car seat. If you are reselling a car seat you bought at Divine Consign (or any resell venue), you are not the original seller and so, you can’t consign that car seat. * The seat is clean, stain-free, with clean belts that easily snap. Divine Consign will accept car seats that meet the above criteria and have at least ONE FULL YEAR of use, before it reaches its expiration date.